Cisco Systems is the biggest network solutions vendor in the world. Currently, the company manufactures, sells and supports solutions in the field of networking, telecommunications, wireless, collaboration and cybersecurity to name the most. Cisco also specializes deeply in specific market segments – such as the Internet of Things (IoT) or cloud security. We are convinced that our partnership will bring benefits to both parties, contributing to the development of network awareness among enterprises and individual clients. Our offering in the network area like Software Defined WAN (SD-WAN), Next Generation Firewalls (Firepower) or Routing & Switching platforms is often provided with the help of Cisco’s infrastructure. 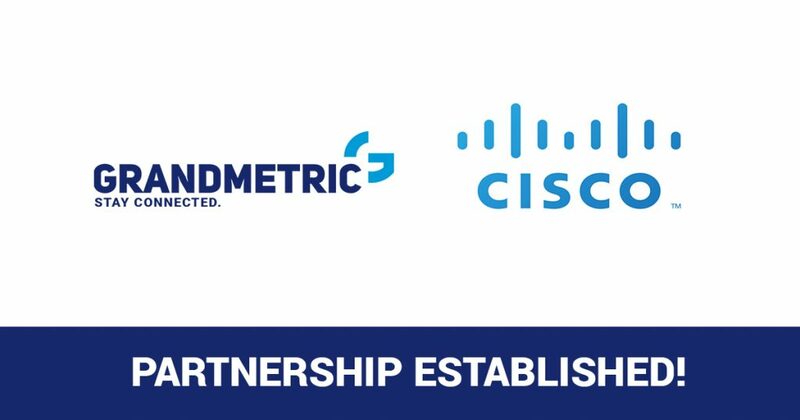 Grandmetric’s Managed Services like Enterprise WAN, Enterprise Campus are also delivered to the customers based on reliable Cisco infrastructure. In the nearest future, we plan to add further Cisco trainings to our offer.